According to the latest Census Bureau Report, sales of newly constructed homes soared to new heights in June to a seasonally adjusted rate of 592,000. This marks the highest annual rate in 8 years. 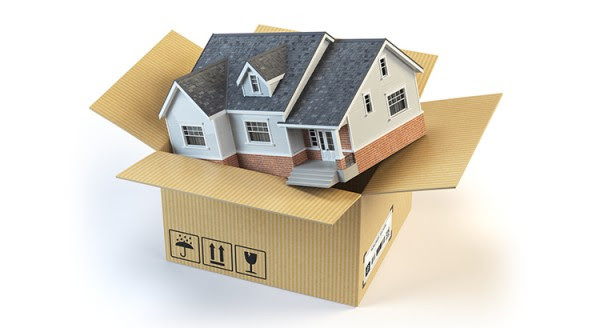 "New home sales jumped sharply in June, and marked the best month since February 2008. 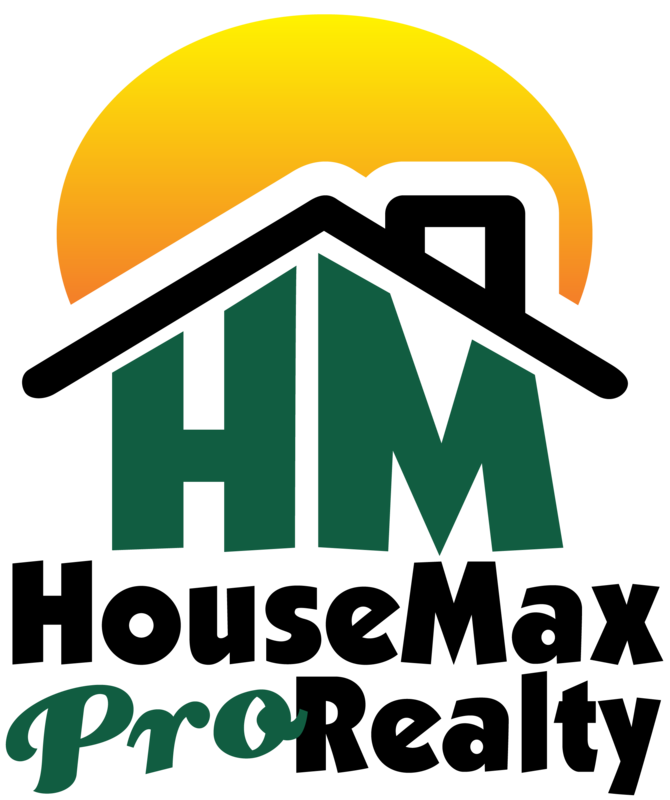 This is a continued sign that demand for homes remains solid and aptly reflects increasing homebuilder confidence." 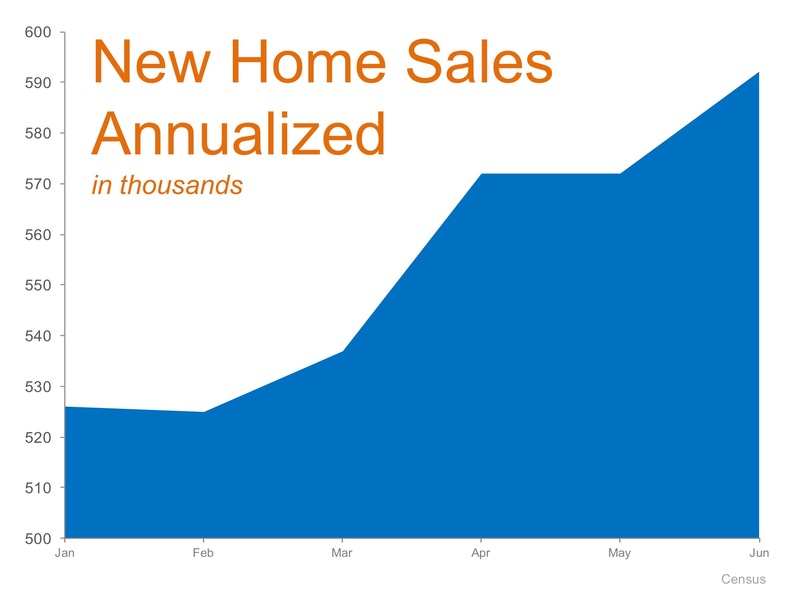 Sales have been climbing consistently over the last six months as shown in the graph below. One of the many reasons why many homeowners turn to the new homes market to find their dream home is due to the lack of existing homes for sale. As we have mentioned before, buyer demand is outpacing the supply of homes for sale at record rates. If you are a homeowner who is debating listing your home for sale this year, now may be the time. 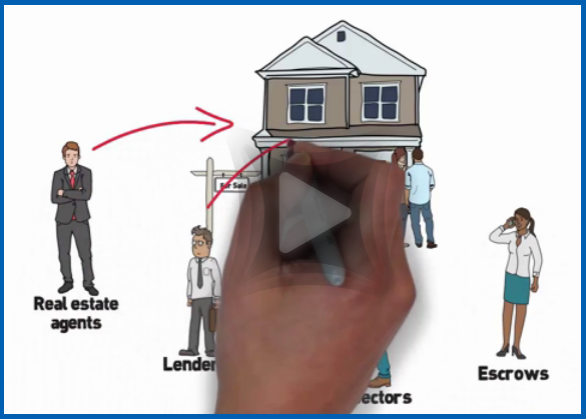 Let's get together to help you take advantage of the buyers that are ready, willing and able to buy in your area. 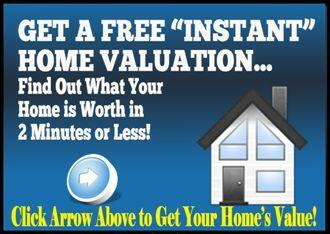 Click Here To Find Out What Your Brevard County Home Is Worth Today!